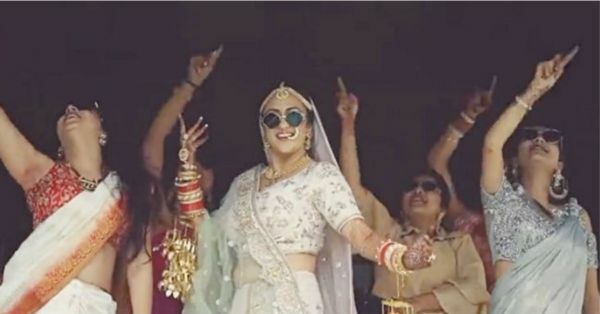 This Badass Bride Is Now Insta-Famous Thanks To Her 'Single Rehene De' Dance Video! We're sure you've all seen the Cheap Thrills bride who went viral for her dance video with her gal pals. Many after that tried the trend, dancing to popular numbers while getting ready for their big day, but no one really rose to the same popularity. Until now! 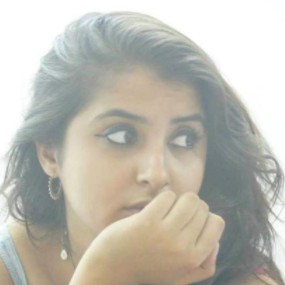 Bride Niti Pancholi danced on the song Single Rehne De from the film Simran and proved that gone are the days of waiting patiently in your bridal suite for the baraat to arrive. Nope, own it princess, after all, it's your day! The video was shot by CoolBluez Photography, the same photographers who gave us the Cheap Thrills bride! Guess you now know who to contact if you too want to be the next Insta-famous bride!